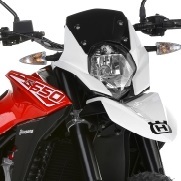 Accessories for all italian HUSQVARNA models! 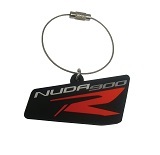 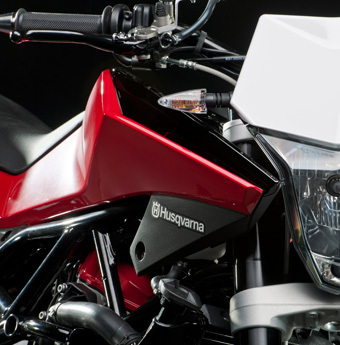 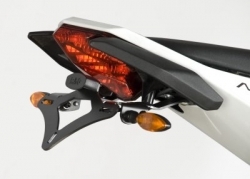 In this categorie you can still find accessories for the "italian" Husqvarna bikes like Nuda, Terra or Strada. 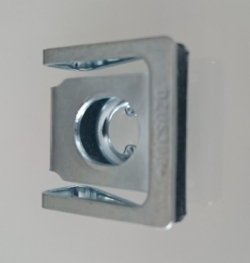 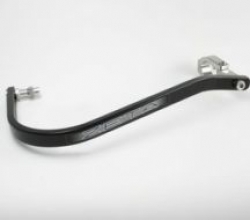 You are in search of a part which is not listed in our shop? 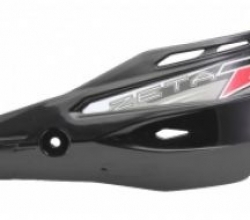 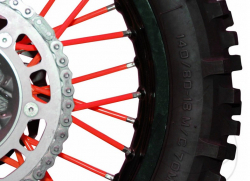 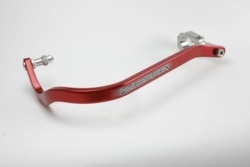 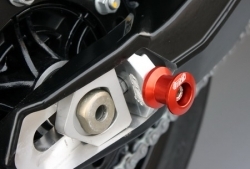 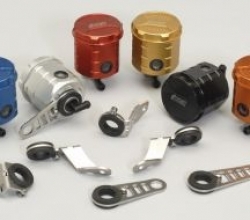 For example a particular spare part for your "italian" dirtbike like TE310?